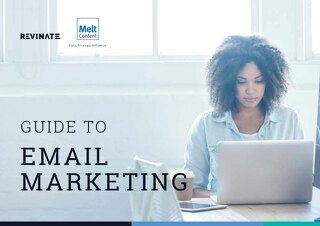 When used correctly, email marketing is one of the most effective ways to drive customer acquisition and retention. Email continues to drive at least 4x higher ROI than all other marketing tactics. 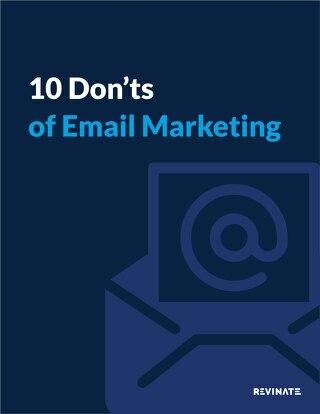 But generic email blasts, or emails that you send to your entire database, hurt your ability to communicate with your guests. You also risk receiving unsubscribes and spam reports, which can impact your sender score and email deliverability. It’s not that your guests don’t want to hear from you – it’s that generic emails aren’t relevant to them. 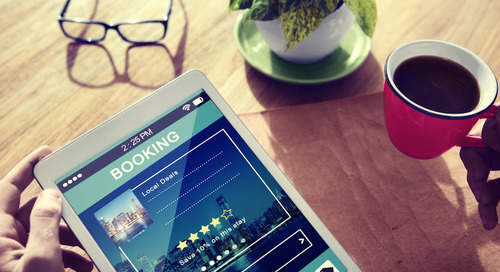 Segmentation is a tried and true way to increase guest engagement. 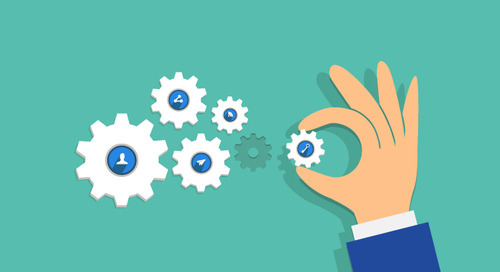 If you’re not sending relevant content, you’re increasing your chances of being ignored. 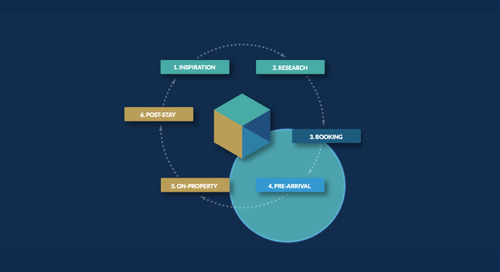 Guest data stored in Revinate Marketing helps you create customized Smart Segments so you can send the most relevant content and better engage with guests. 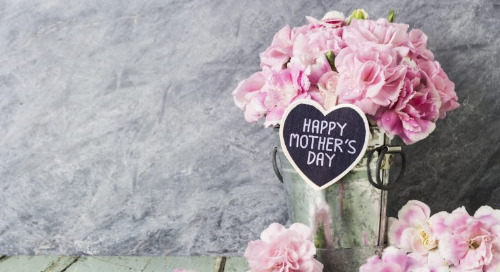 For example, the day before Valentine’s Day, Ashdown Park Hotel & Country Club sent a package offer to past guests who live within driving distance of 25 miles. This Smart Segment helped Ashdown Park fill rooms on short notice because they targeted the right guests. 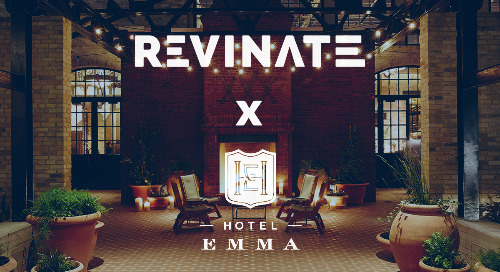 With Revinate, you can also segment by attributes like gender, direct versus OTA bookings, or business travelers versus families, making it easy to increase guest engagement and ultimately direct bookings. Some hotels send messages from “marketing@hotel.com” and some sign off with “Best respects, [Hotel Name].” What’s missing? It’s the personalization factor. You should send messages from a real person who represents your hotel’s brand and message. For example, an email asking a guest to leave feedback could come from the General Manager. Or an email promoting a spa special could come from a favorite masseuse. It’s all about adding a personal touch. 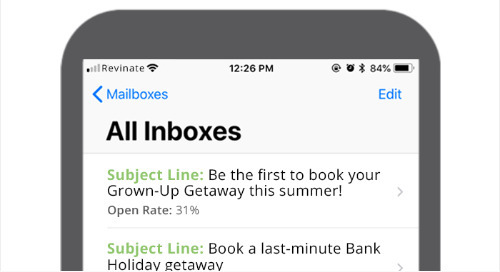 People are more receptive to emails that are tailored to them. Little details like adding the recipient’s name to the subject line and email body also show your extra effort to make guests feel special. Oceana Beach Club Hotel did both - they addressed the guest directly by name and even included their Guest Services Manager’s name for an extra personal and professional touch. Attention spans are short. If your email isn't eye-catching or engaging, you run the risk of your campaign being ignored. 64% of people open an email based on the subject line, so this one-liner carries a lot of weight. 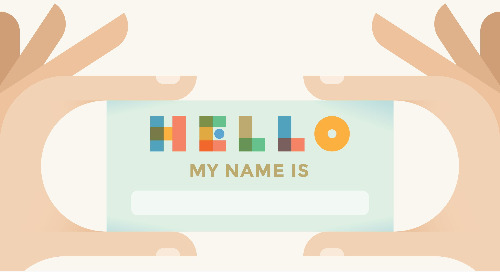 Your subject line should be the start of a personal conversation with your guests. A good subject line should tap into at least one of the following: Curiosity, Urgency, Relevancy, Value, and Emotion. In addition, there are several email layout best practices to create the perfect look and feel. Some important elements are the copy, call-to-action, and the design of the email itself. Have a look at our email deliverability post for more details. The Alta Peruvian Lodge did a fantastic job here. This on-property welcome email gives guests everything they need to start their stay on a great note, even the weather forecast. The bottom line? Generic email blasts are a thing of the past. 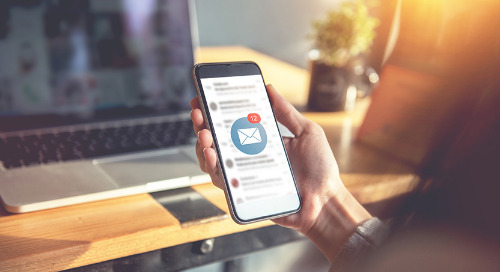 If you want to stay top-of-mind with your guests, partner with a solution that enables you to easily send relevant and personalized communications to your customer database. 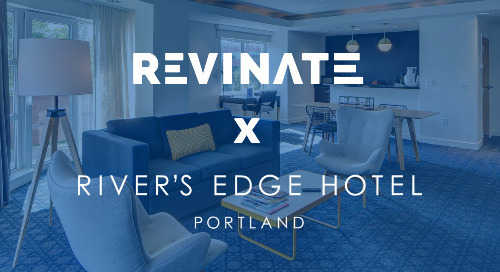 If you’re interested in learning more about email marketing and CRM for hotels, please check out our other marketing thought leadership or speak with a Revinator.